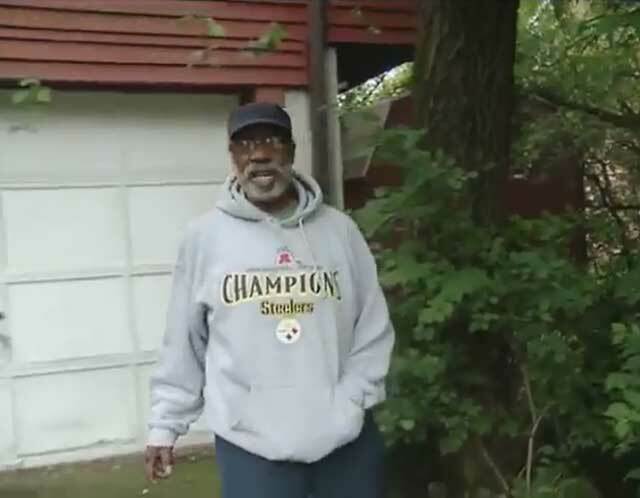 The City of Pittsburgh will penalise Henry Gaston in 30 days for a noisy rooster if he doesn’t figure out how to trap it. 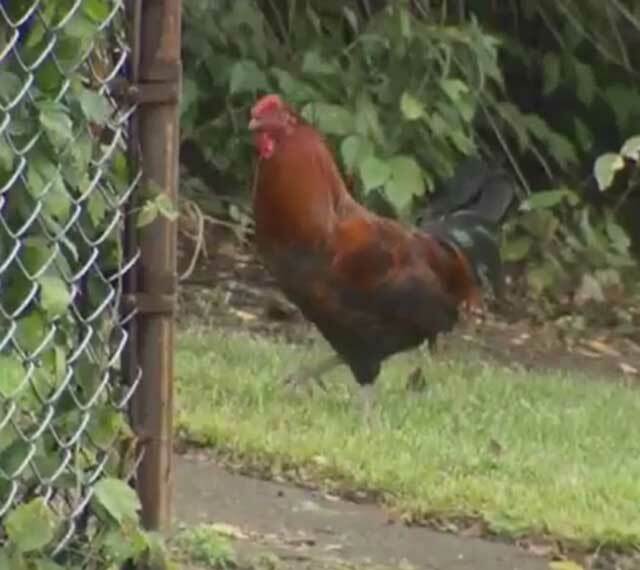 The rooster’s piercing calls have beset neighbours in the Hill District for years, and because it seems to live on Mr. Gaston’s property, it has put him in violation of the city’s ban against roosters. (Hens are allowed, with conditions.) But the bird has evaded numerous efforts to capture it. “Your honour, I’ve tried to catch him,” Mr. Gaston said on Wednesday, sitting for the third time since July before District Judge Oscar Petite. “I have called animal control and they have sent people out, and I called the zoo, but they said they didn’t have the capabilities to catch a rooster.” Assistant city solicitor Adam Rosenthal was able to capture the bird with his camera earlier that morning along the grassy strip by the sidewalk on the side of the lot. “He was just sitting there chillin’,’” said Mr. Rosenthal. In July, Sharon Hughes, a nearby neighbour, pleaded in court for relief but said at the time she doubted the bird could be caught if the city’s animal control team had failed. On Wednesday, Mr. Gaston, who claims he does not own the bird, said he tried poisoning corn he gave to the rooster. “You tried to poison it?” Judge Petite said, startled. “What kind of poison?” “Rat poison.” “It’s a rooster,” the judge said. The bird, which has been wily enough to avoid being caught, “is probably smart enough not to eat rat poison. What’s wrong with throwing a net over him? Get some buddies and corner him.” Mr. Gaston didn’t offer a thought on that idea. “You can’t tell me that for the rest of his life he’s just going to hang out in your yard. People are tired of going out there,” the judge said. “Obviously, the neighbourhood is very upset,” Mr. Rosenthal said.